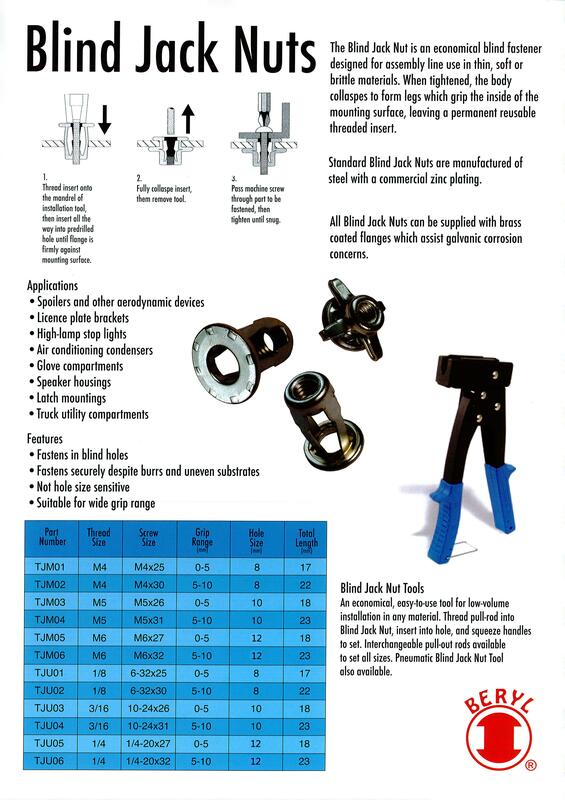 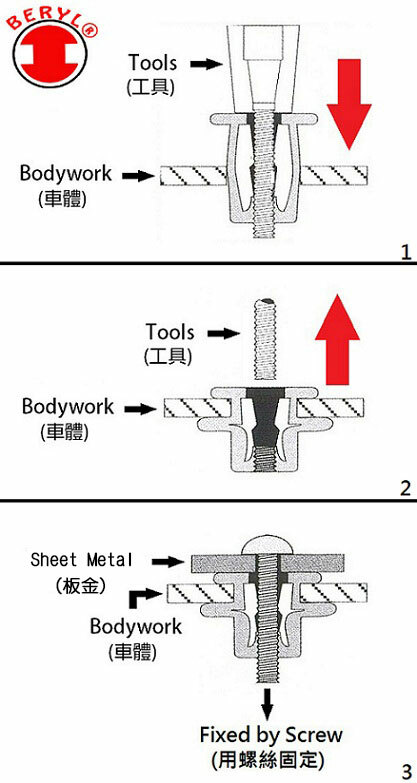 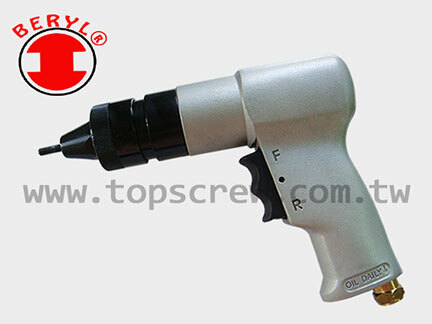 The Blind Jack Nut is an economical blind fastener designed for assembly lind use in THIN, SOFT or BRITTLE materials. 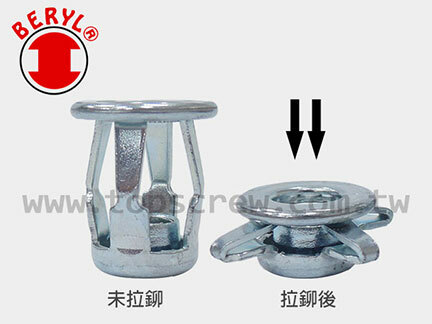 When tightened, their body collapses to form legs which grip the inside of the mounting surface, leaving a permanent reusable threaded insert. 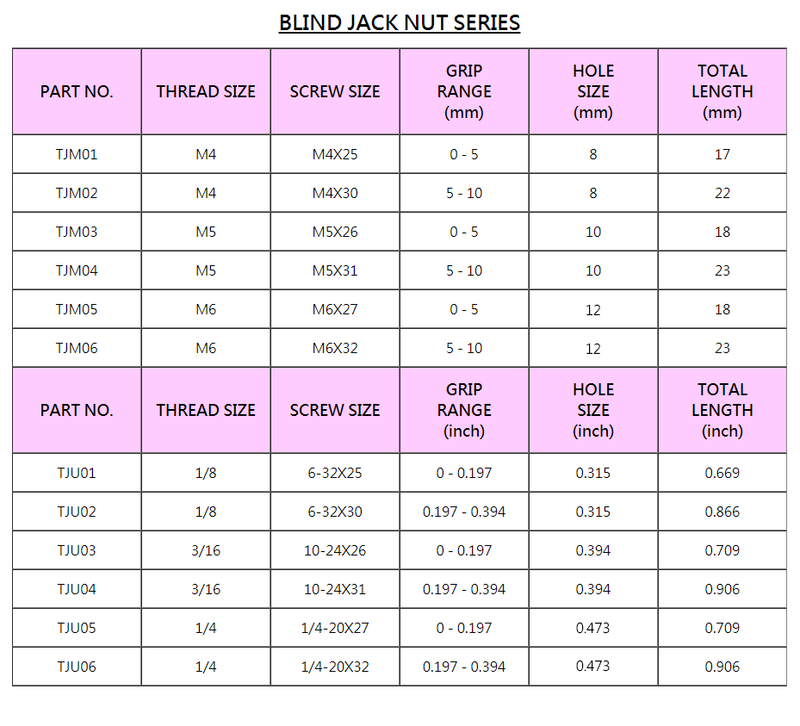 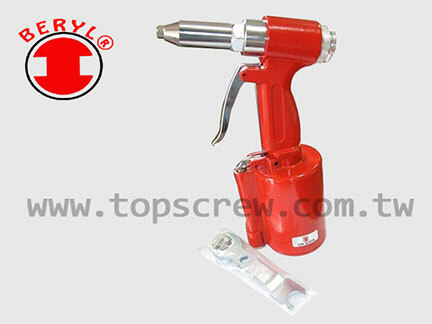 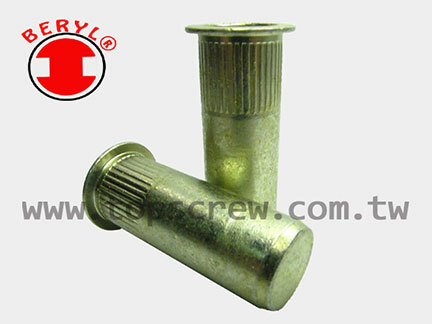 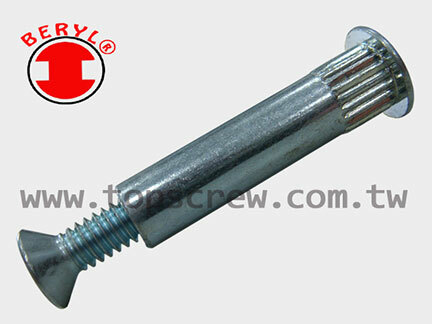 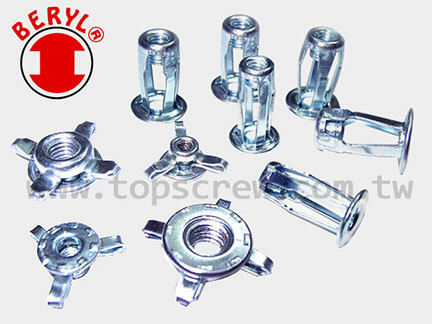 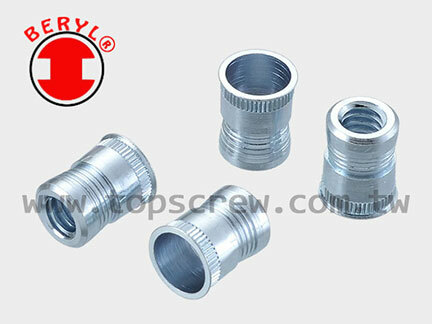 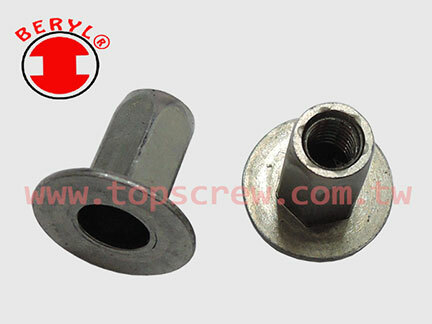 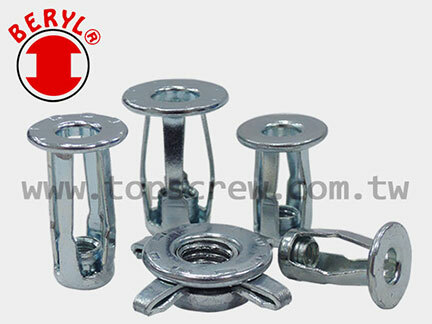 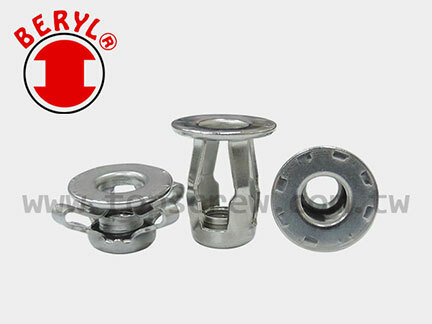 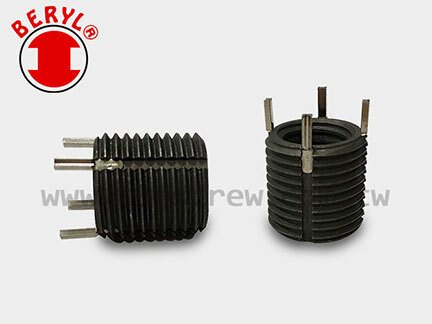 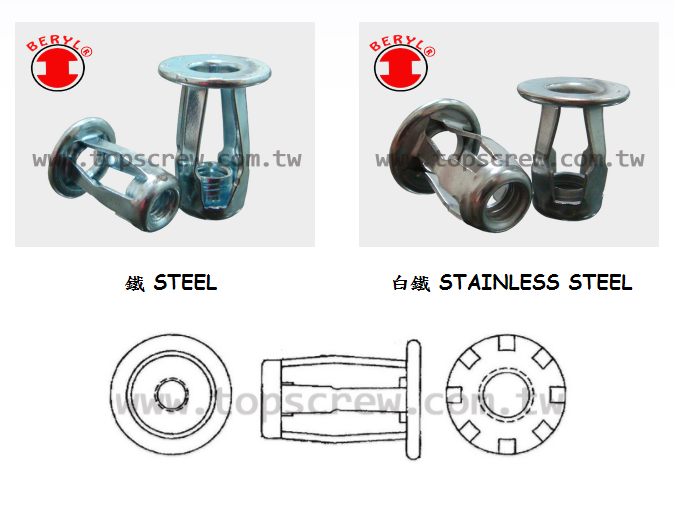 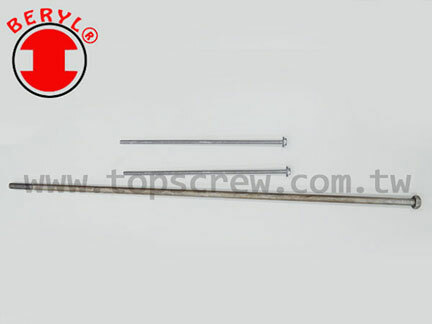 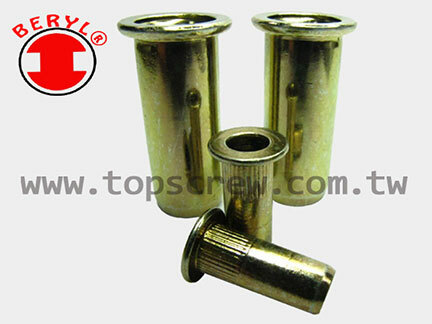 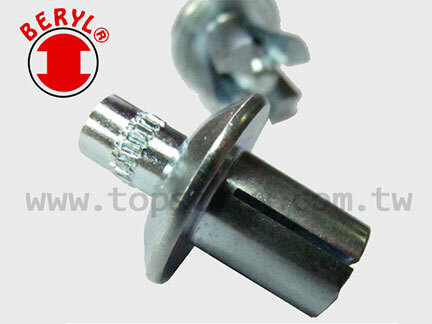 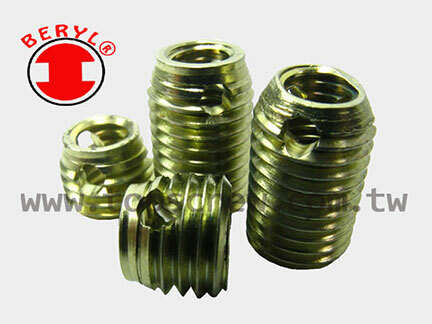 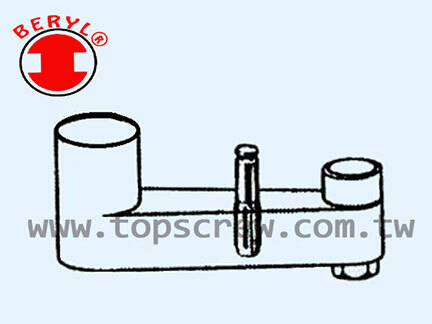 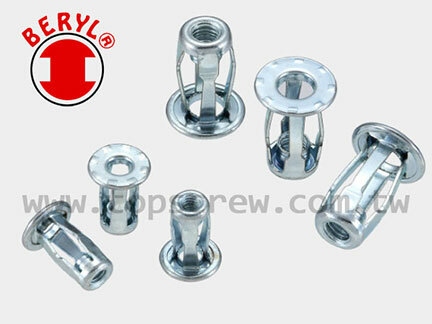 Standard blind jack nut are manufactured of steel with a commercial zinc plating. 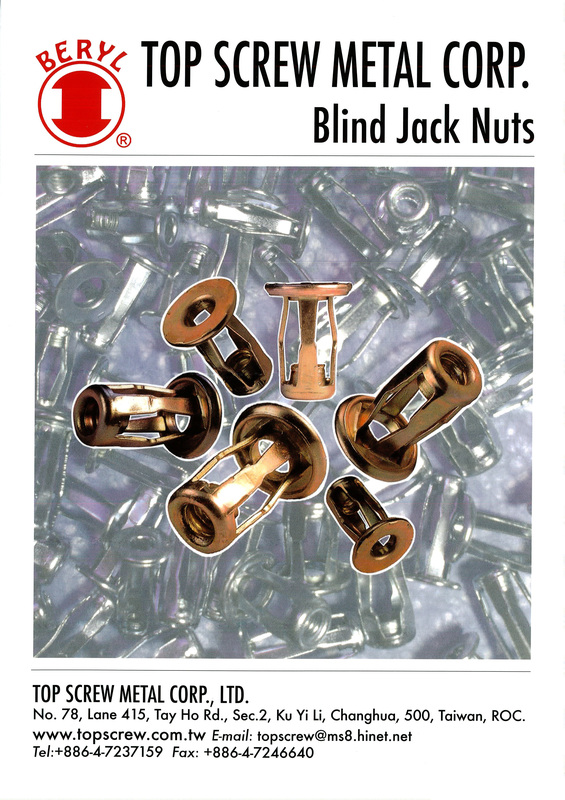 All blind jack nuts can be supplied with brass coated which assist galvanic corrosion concerns.